Breeding quality Show Cattle that perform in the ring and the pasture. Thank you to all of the customers from our sales, auctions and private treaty sales. Feeders available year round (Feeders). BLF Sweet Dreams 1CA - 2 Grands, 7 Reserves and 1,131 points. Maternal sister to 21 point earning Angus, Chiangus and Maine Angus cattle. 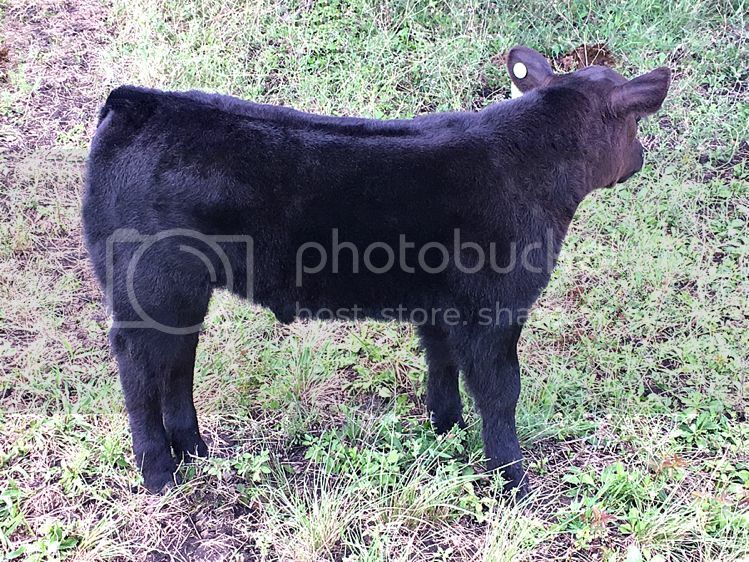 -BLF Lunatic Fringe 1RC - Winningest Chiangus heifer to date. 48 Grands, 9 Reserves & 3,517 points. -BLF Rocket Man 1CA - 34 Grands, 17 Reserves and 3,041 points. Never worse than first. A great show cow. -BLF Under My Thumb 1CA - 50 Grands, 4 Reserves and 3 firsts out of 57 times shown. 2,882 points. Never worse than first. -BLF Already Gone 1CA - 16 Grands, 16 Reserves (a lot of times to BLF Under My Thumb 1CA) and 1,983 points. -BLF Superbeast 1CA - 8 Grands, 5 Reserves and 1,095 points. Already the dam of two point earners. 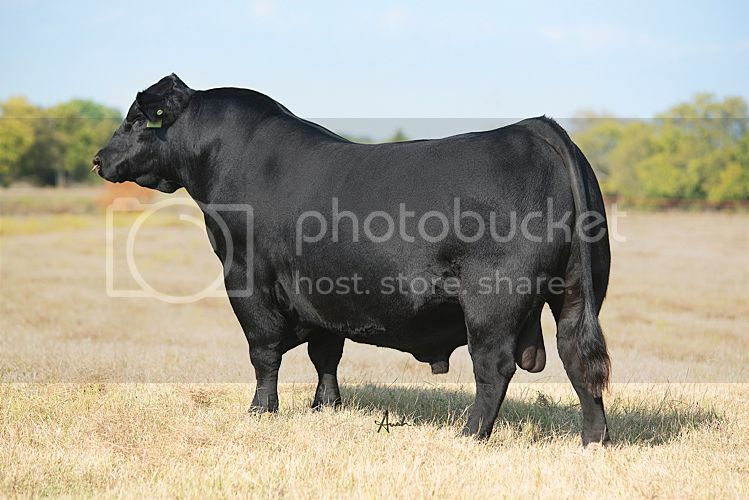 -BLF Mr Bojangles 1CA - Bull - 21 Grands, 2 Reserves and 771 points. Showing that she not only produced winning females but bulls as well. BLF American Storm 1RC - A lightly shown half-blood Chiangus cow. Bone, depth of rib and great necked. -BLF Big League 1CA (by Williemac Sure Fire) - Competing against BLF Lunatic Fringe 1RC (see above), she still amassed 12 Grands, 30 Reserves & 2,840 points. -BLF Shattering Glass 1RC (by Williemac Sure Fire) - She's got Everything. 41 Grands, 5 Reserves and 2,565 points. -BLF Again And Again 1RC (by Williemac Sure Fire) - Correct, complete heifer just behind her sibling Shattering Glass. 2 Grands, 29 Reserves and 2,215 points. -BLF Ninotchka 1RC (by Williemac Sure Fire) - 33 Grands, 11 Reserves & 2,118 points. BLF Renegade SP208 (Shorthorn) - 33 Grands, 11 Reserves and 3,788 Points. Full sibling to BLF Bad Company SP206. BLF Ruth B MA528 (European Cross) - 30 Grands, 18 Reserves and 3,724 points. One of many Champions out of Woodlands Royal Flush 9.9/24 (29 Grands, 17 Reserves & 3,296 points) See below. BLF Siouxsie AR275 (Shorthorn Plus) - 57 Grands, 9 Reserves and 3,475 points. Was Grand or Reserve all but 4 times shown. Very complete heifer with a 11.0 Eye Appeal. Woodlands Royal Flush 9.9/24 (Maine Anjou) - 29 Grands, 17 Reserves & 3,296 points. Dam and Grandam of multiple Champion bulls and females. BLF Ms Rock My Fancy 1CA - 36 Grands, 22 Reserves & 3,296 points. Big topped, big bone, freaky necked and sound. Dam of another Pine Bluff Farms Champion: BLF One Chance Fancy 2RC - 16 Grands, 13 Reserves & 2,709 points. BLF Ms Hard Rock 1CA - 33 Grands, 18 Reserves & 3,239 points. Finished her career with a run of 15 straight Grand Champion honors. A very complete cow with eye appeal and no holes. BLF Miss Cedar Hill 2CA- 43 Grands, 13 Reserves & 3,234 points. Sired by DHCC CV-9 Essex, a bull that has changed the Chiangus breed. Plus, the highest point earning son or daughter of SBC CA MISS BLOOD BUSINESS. REX 432 COURTNEY 927A (Angus) - 18 Grands, 8 Reserves and 3,094 points. Had several class wins worth 140 points each. Was in our herd, producing Angus, Maine Angus and Chiangus cattle. Raised and shown by us. BLF Another World MA795 (European Cross) - 48 Grands and 4 Reserves in 52 Shows. Amassed 3,002 points. Always brought home a banner. Sibling to these other great Champions: BLF Louder than Words MA466 (3196 pts. ), BLF Days of Our Lives MA616 (3014 pts. ), BLF Love Her Madly MA266 (2781 pts. ), BLF The Way It Is MA720 (2751 pts. ), BLF Crown of Creation MA173 (2371 pts. ), BLF On the Turning Away MA202 (2232 pts.) and others. BLF Bad Company SS206 (Shorthorn Bull) - 30 Grands, 16 Reserves and 2,758 points. Full brother to the heifer BLF Renegade SP208. BLF Bouquet SP728 (Shorthorn) - 13 Grands, 9 Reserves and 2.722 points. Following a great line of show heifers by our bull •J§C• SS RG Holiday Z 7.4. BLF 38 Special 1CM (Chimaine) - 6x Grand Champion, 5x Breed Champion & 1x Reserve Breed Champion Steer titles in 13 times shown. BLF Rush 2CM (Chimaine) - 6x Reserve Grand Champion, 1x Breed Champion and 5x Reserve Breed Champion Steer titles in 12 shows. Showed with BLF 38 Special 1CM. BLF Heavy Fuel 1CM (Chimaine) - 2x Reserve Grand Champion Steer and 8x Breed Champion Steer. Sired by the winning bull BLF Dire Straits 1CM. "Fais Confiance a la Vie"
"21 Feeder Steers for Sale"